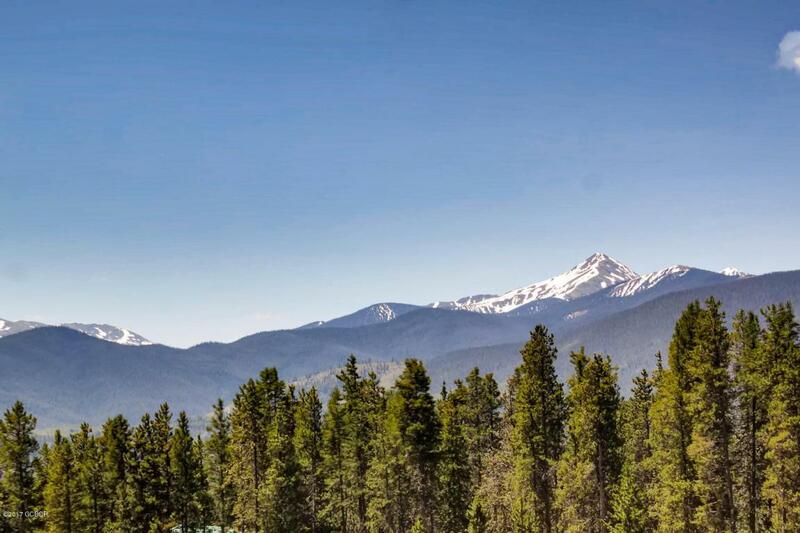 Build your Dream home in the heart of the Rockies. 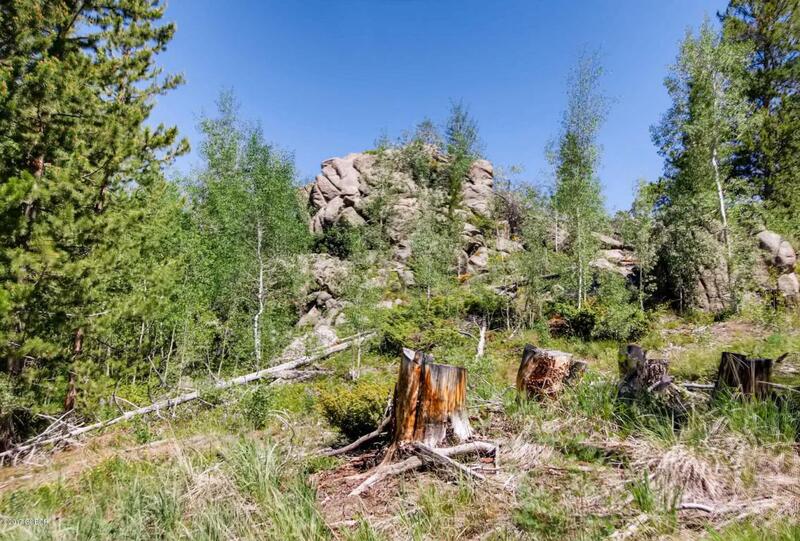 Large corner lot with a small meadow, and beautiful rock outcroppings. 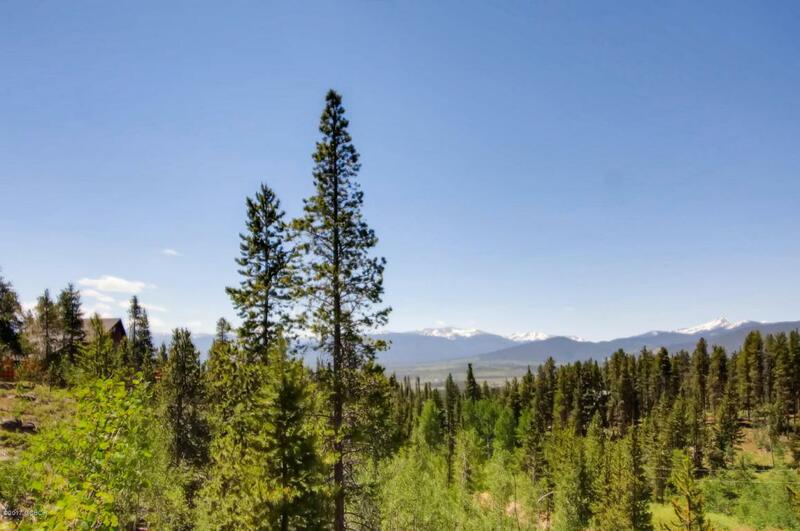 Almost 3 acres with a mixture of aspens, pines, with views of Byers Peak and the Continental Divide. Multiple building sites from above or below. Centrally located within Grand County. 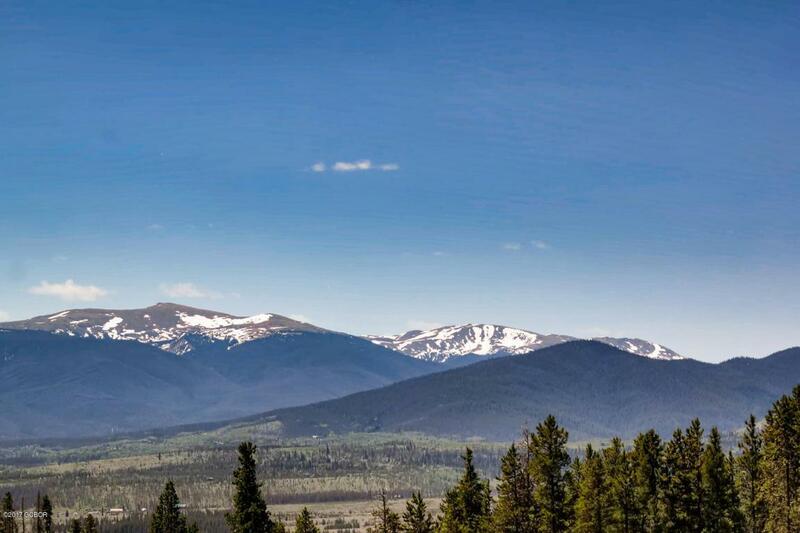 Nearby world class skiing, biking, hiking, golfing, fishing and boating.